Alumnus Dr. James-Humphries brings years of expertise and advanced education to the Painesville City Local Schools Board of Education. Learn more about her accomplishments and the value she will bring to the district. We would like to sincerely welcome Dr. Sheronica James-Humphries to the Painesville City Local Schools Board of Education. Dr. James-Humphries is a 2002 graduate of Thomas W. Harvey High School. She has lived in Painesville for more than 20 years and holds a BS in Biomedical Engineering. She received her MS in Biology from Case Western Reserve University, as well as a Doctor of Engineering degree with a concentration in Applied Biomedical Engineering from Cleveland State University. 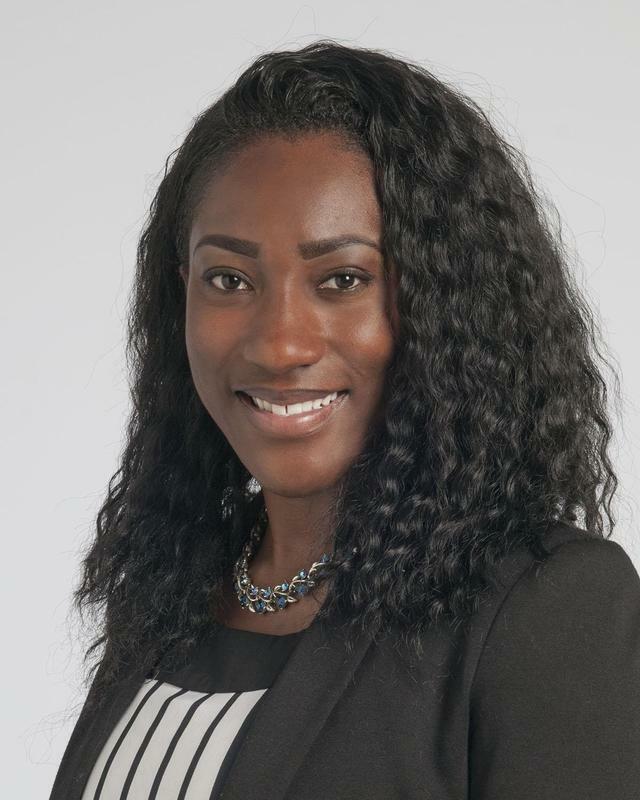 Dr. James-Humphries is currently a Senior Research Engineer at the Cleveland Clinic, where she works primarily on developing novel uses of ultrasound technology for patient-centered medical diagnostics and therapies. In addition, Dr. James-Humphries is a member of the Inspirational House of Prayer Church in Fairport Harbor. She is married to another Harvey alumnus, and has one energetic toddler. We are grateful to have Dr. James-Humphries on the district's leadership team, and we look forward to her expertise on the Board of Education.